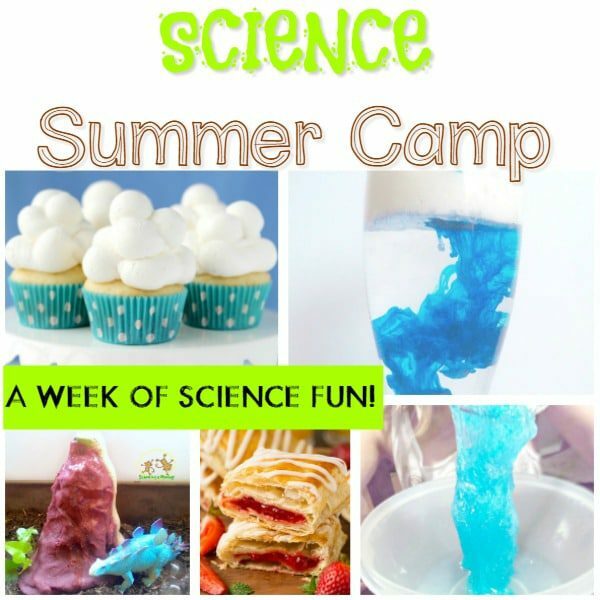 Summer is a time for having fun, eating frozen treats, and going to summer camp! 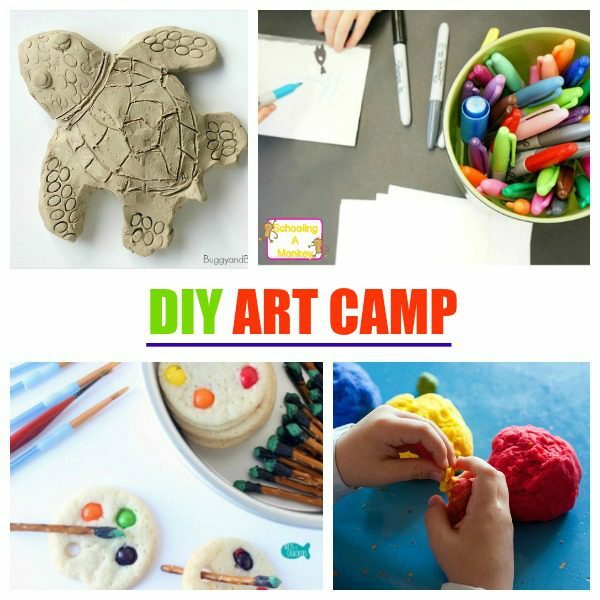 But, most parents can’t afford to send their kids to camp all summer long. 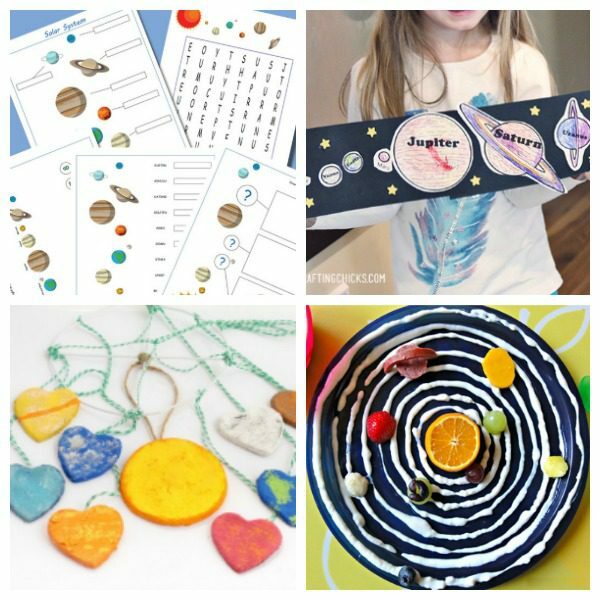 As a budget-friendly alternative, start your very own DIY backyard summer camp with these super-fun themes. 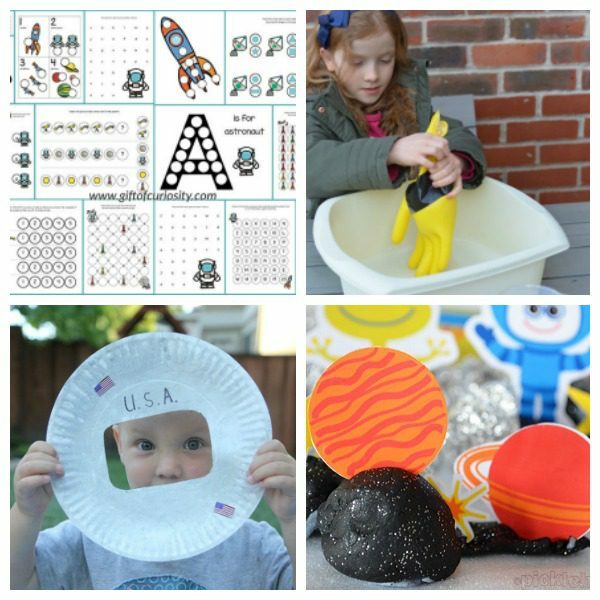 This DIY space camp will be a popular hit and you’ll soon be the most popular house on the block! 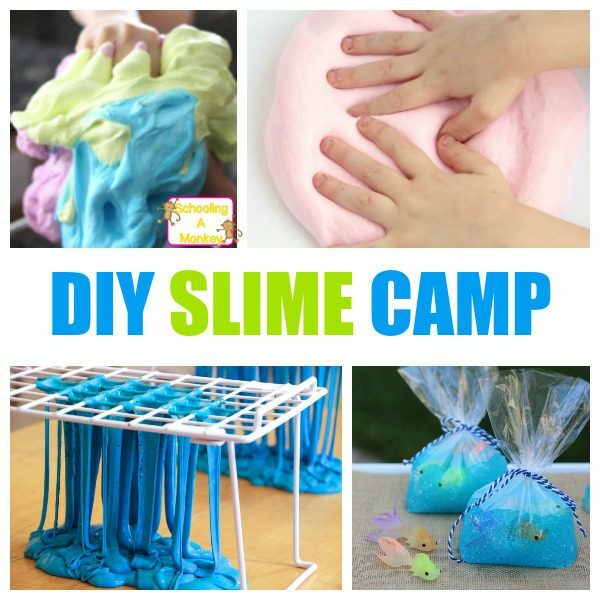 These summer camps at home are not just budget-friendly, but will also help create lasting memories for your kids and the other children in the neighborhood. 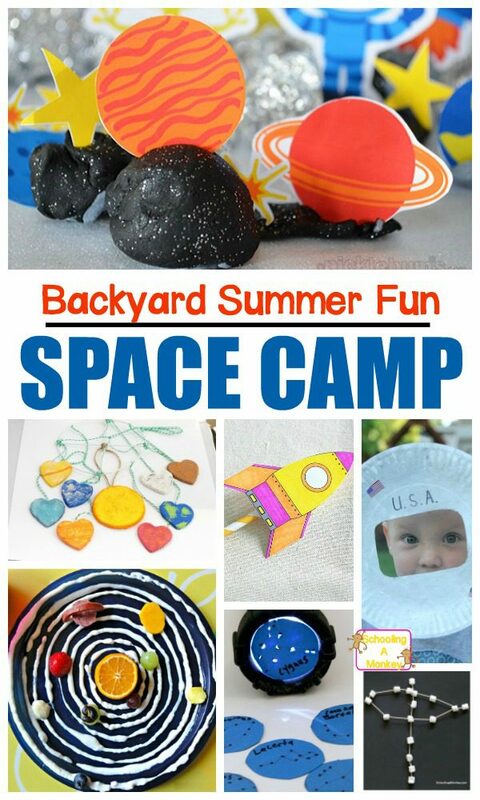 A backyard camp is the perfect way to get to know the other families in your neighborhood. 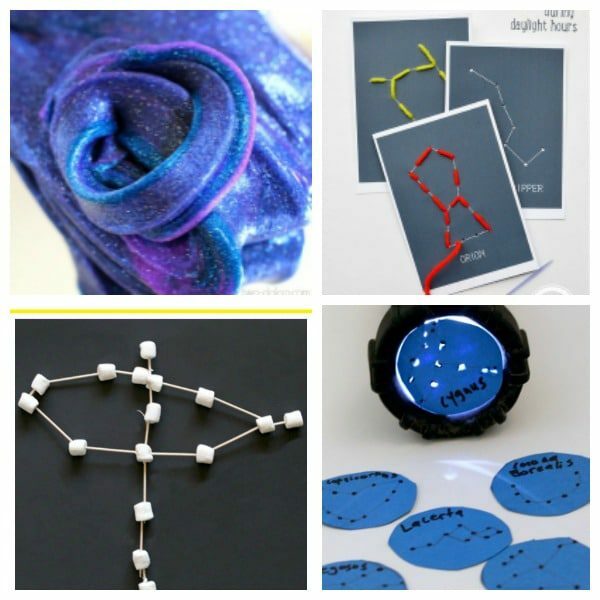 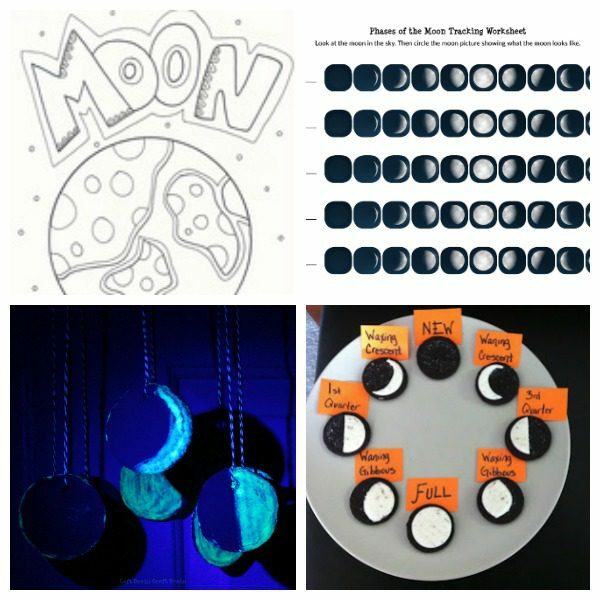 Use these ideas to make your very own space camp at home. 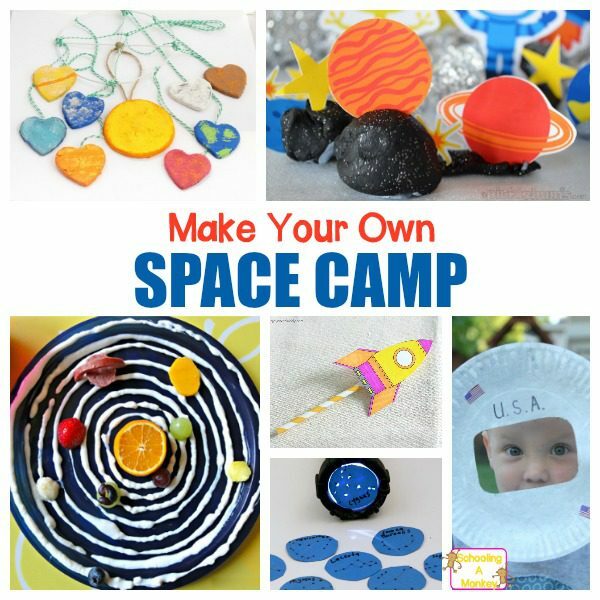 Kids will love these space-themed activities, and you will love that this camp is not as expensive as real space camp. 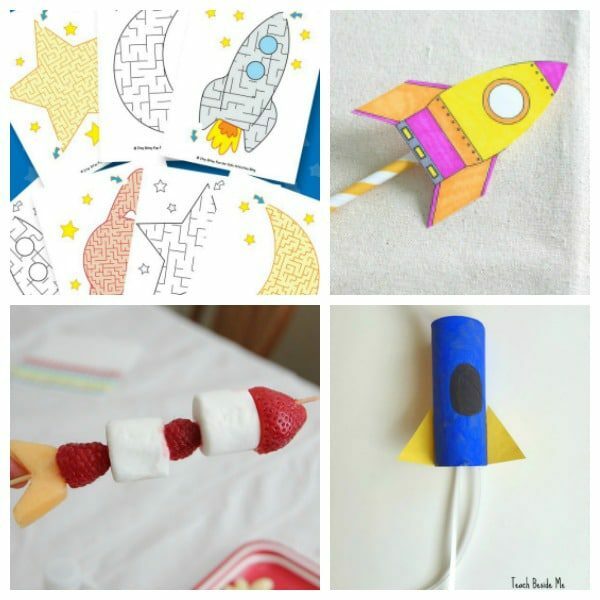 Gather a few friends and create magical summer memories with this DIY space camp theme!